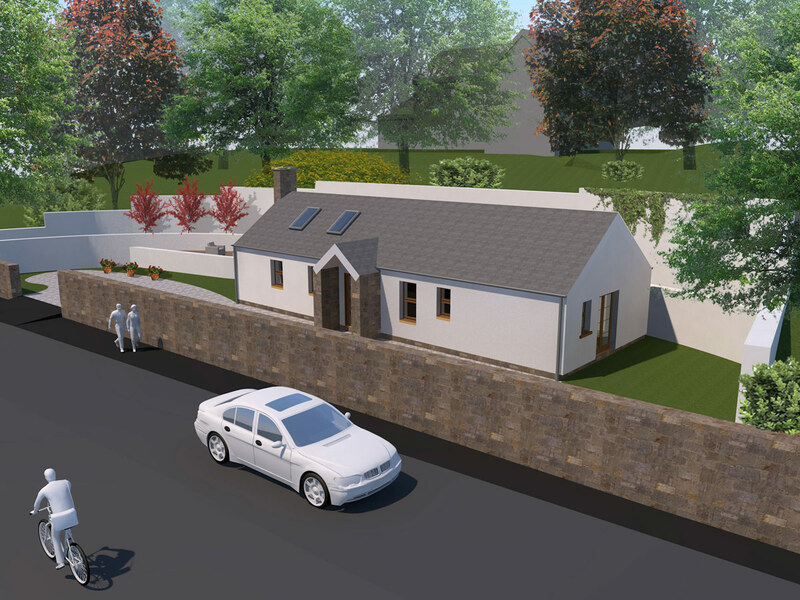 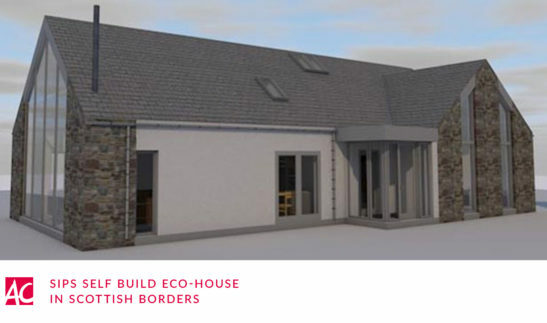 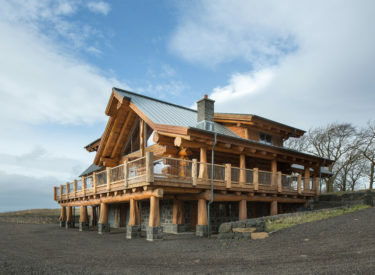 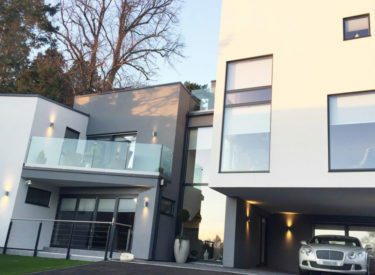 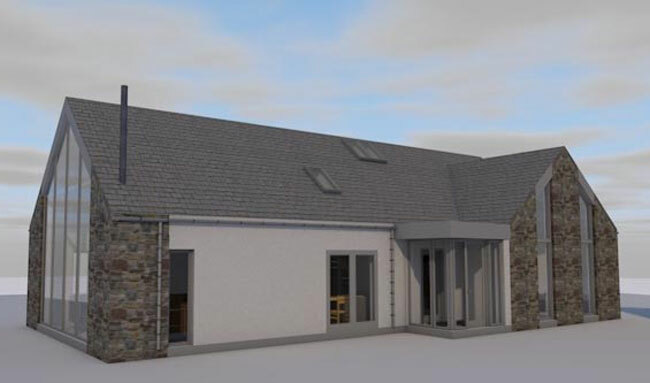 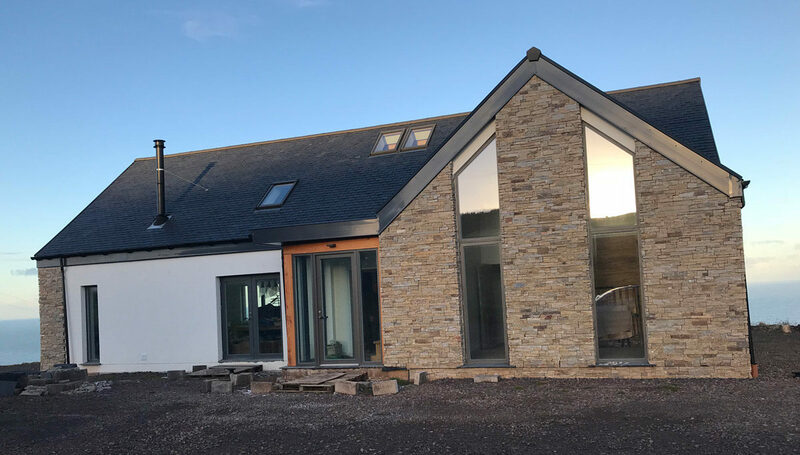 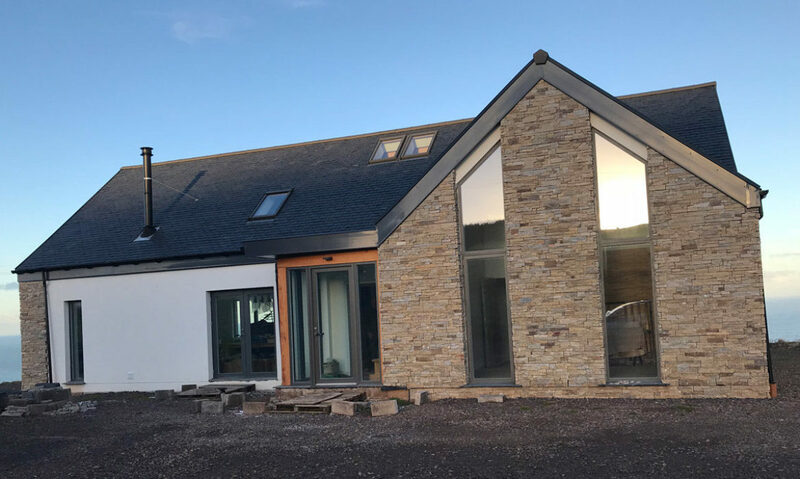 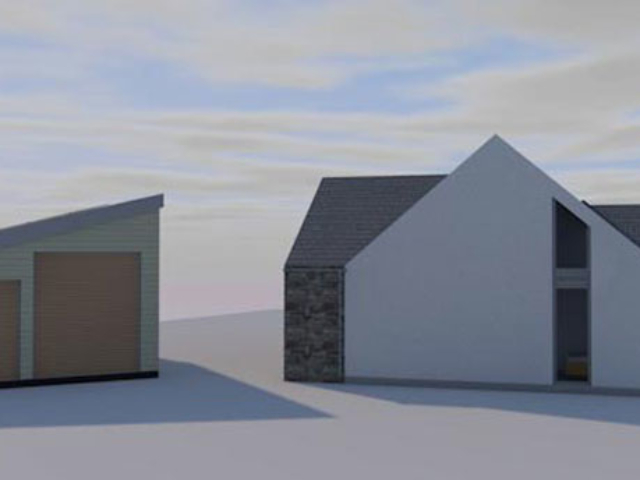 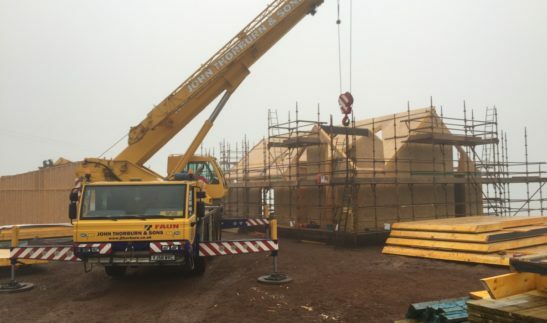 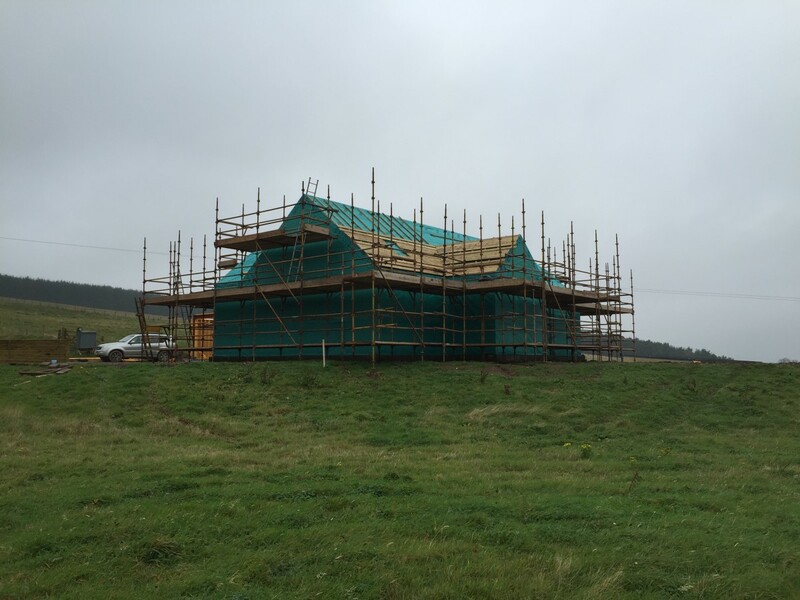 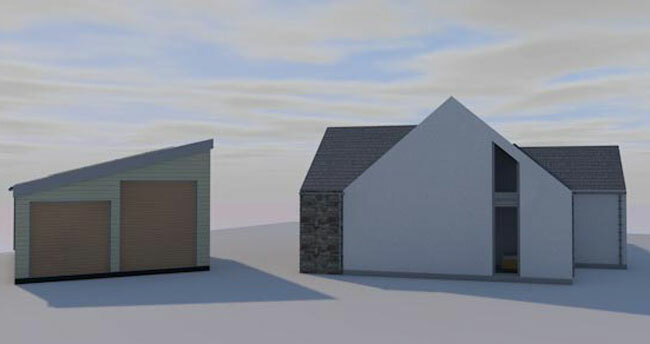 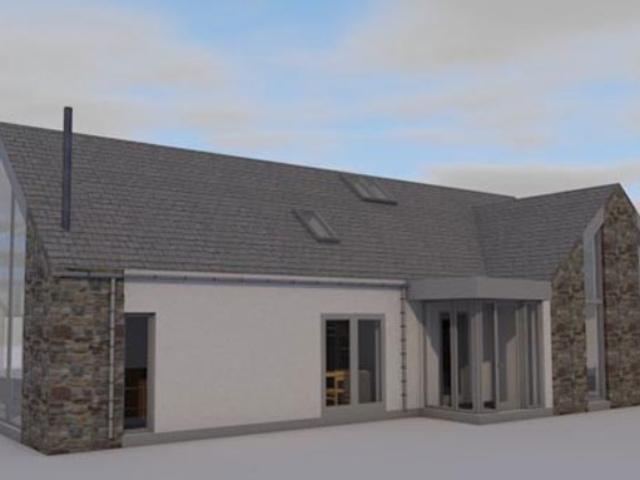 After delivering a Self Build Presentation to a number of potential clients at the Glasgow Homebuilding & Renovating Show, ACA were appointed to assist a couple with their new Self Build project. 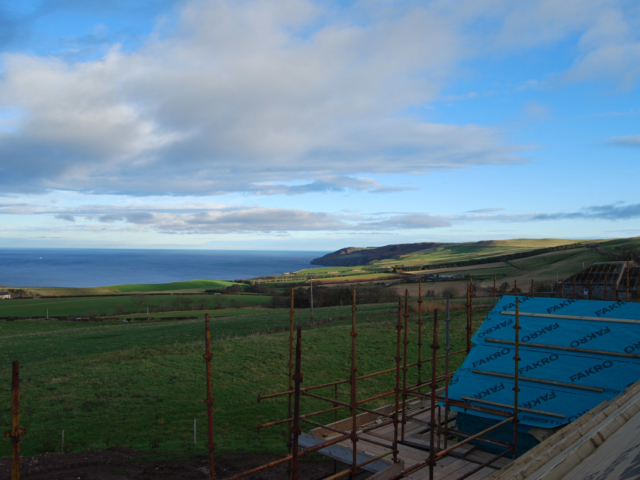 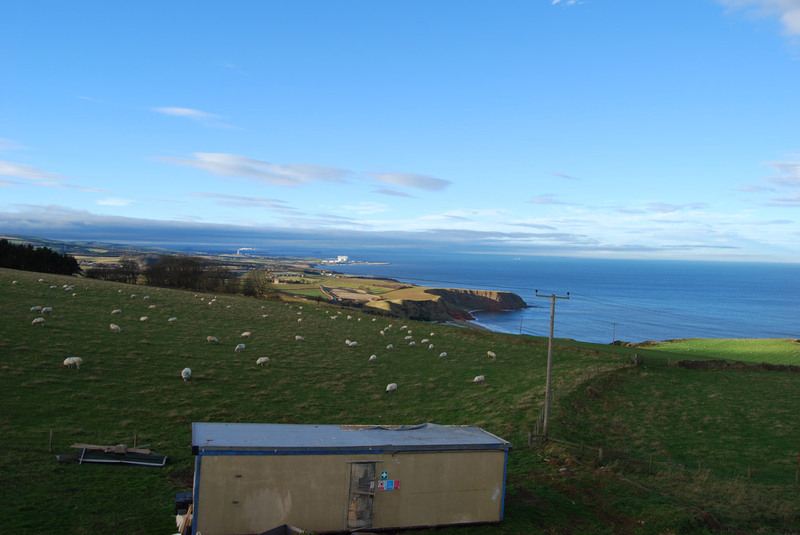 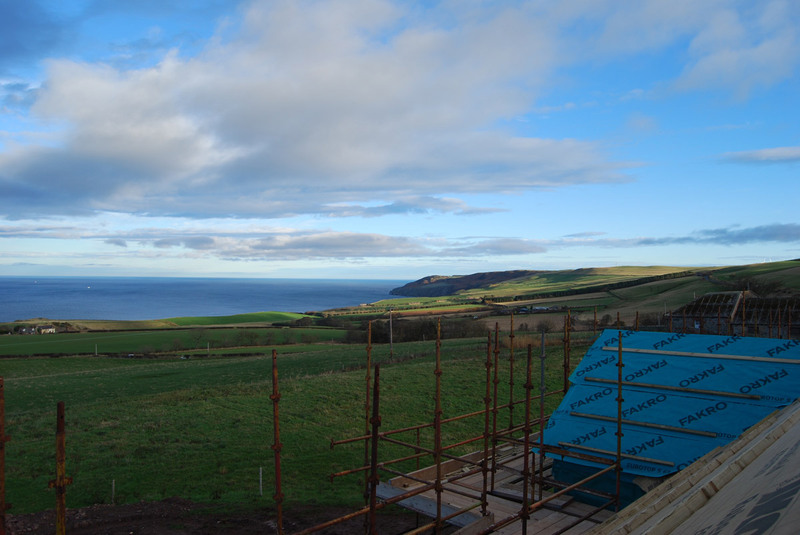 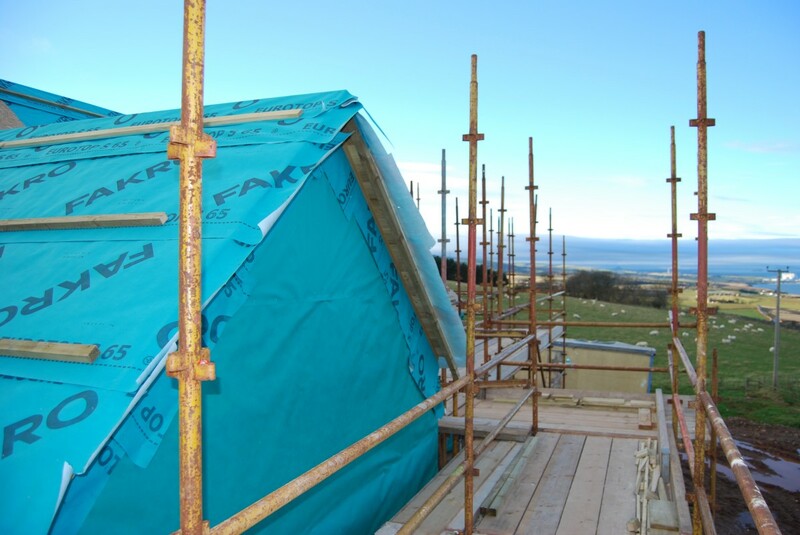 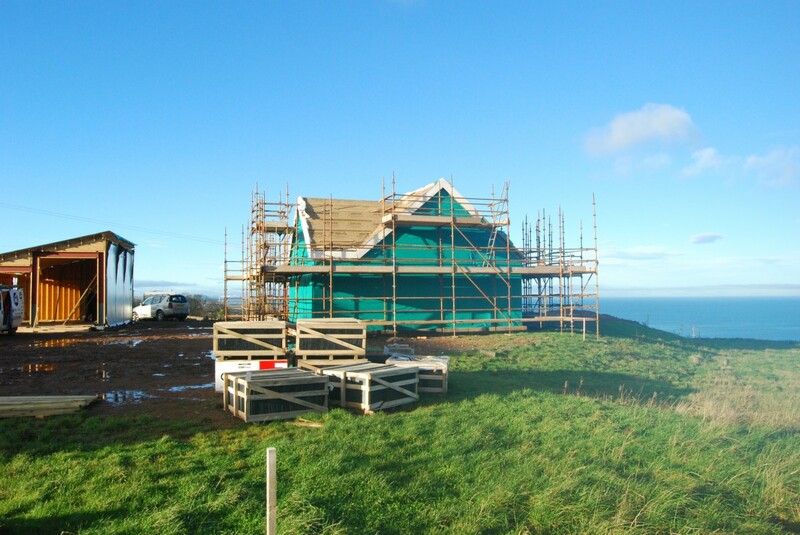 The clients had purchased a site with outline planning in the Scottish Borders, with a stunning sea view. 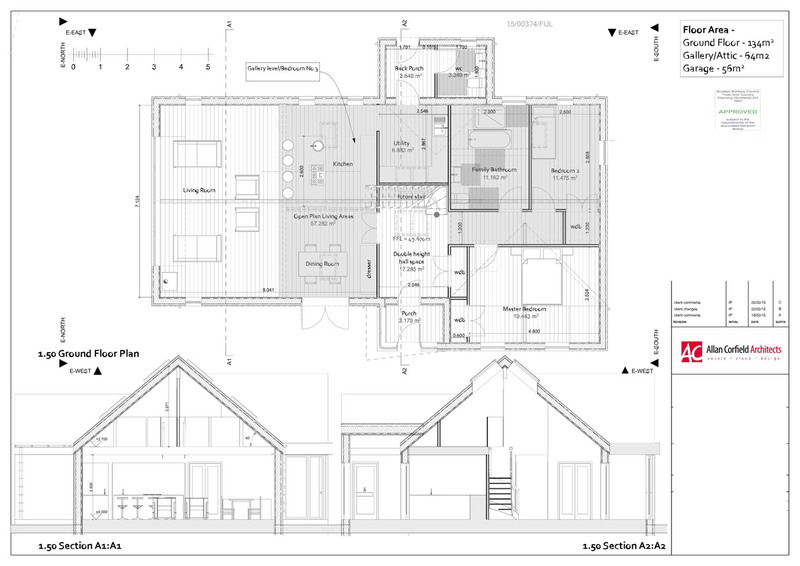 ACA provided a number of design options which met the clients’ detailed project brief. 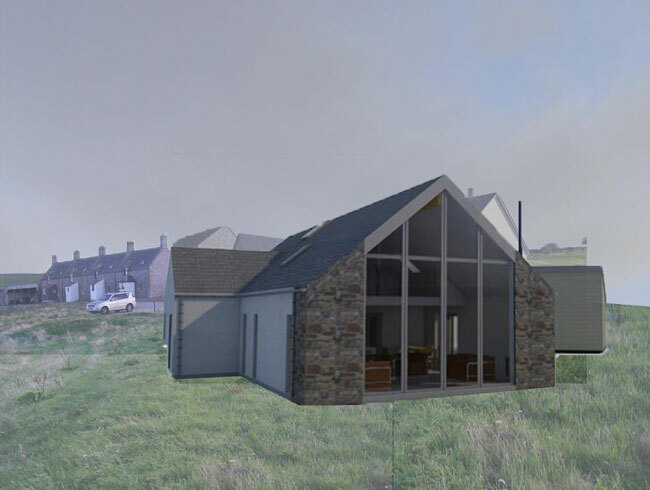 These layouts were then progressed in our 3D drawing package, which allowed the clients to digitally ‘walk around’ their future home. The completed design was based around a one-and-a-half-storey modern Scottish building, which maximised the incredible sea views. 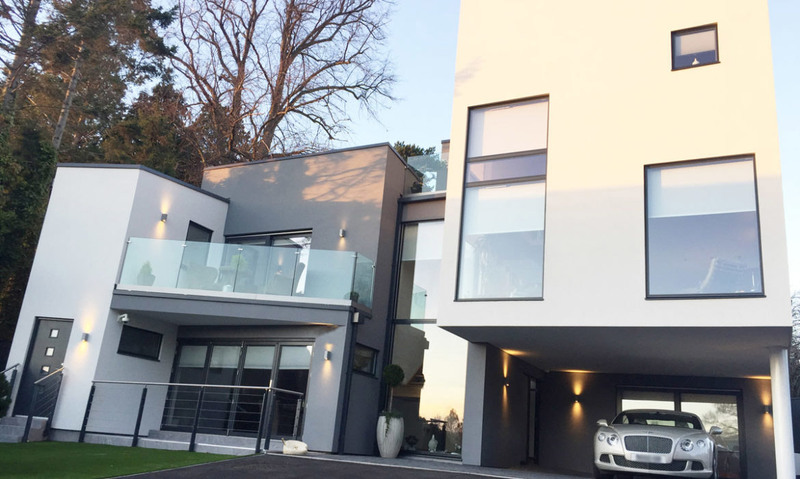 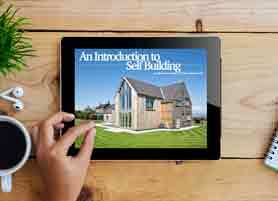 The SIPs Self Build house features a double height living kitchen, 3 bedrooms, and a balcony study area. In order to capture the sea views, a large double-height glazed gable was designed – this would be constructed from standard windows. 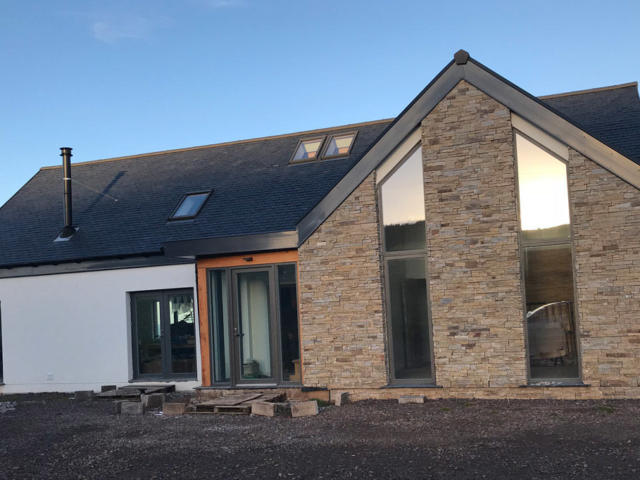 The clients were keen to limit all future energy bills and opted for a MVHR system (with pre and post heating elements) and a wood burning stove. 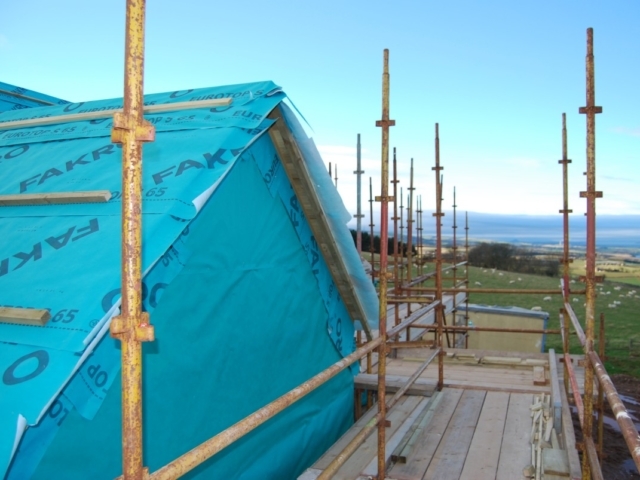 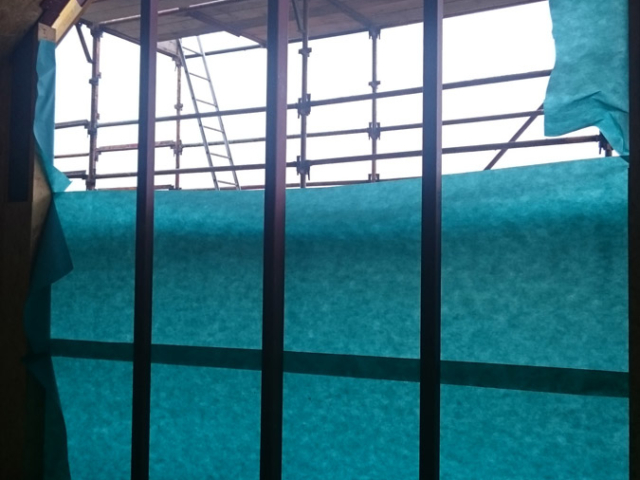 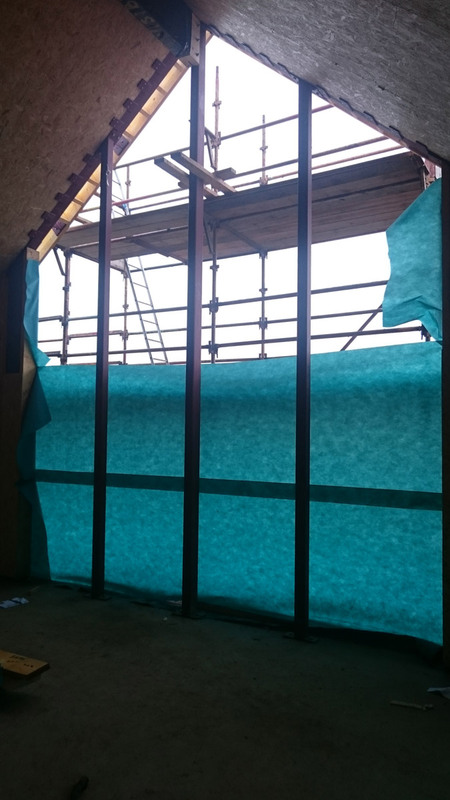 This, along with the highly insulated and airtight SIPs structure, meant that no conventional heating systems would be required. 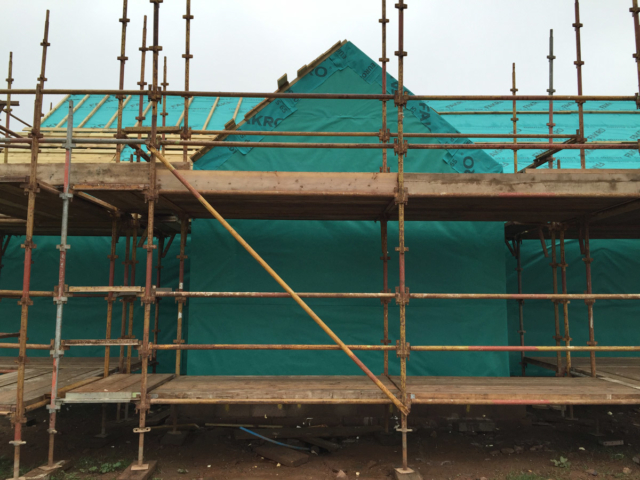 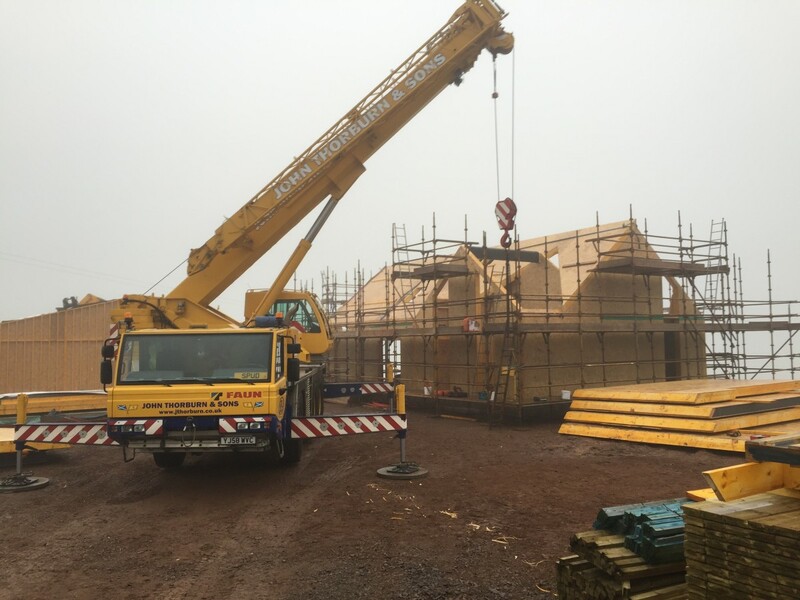 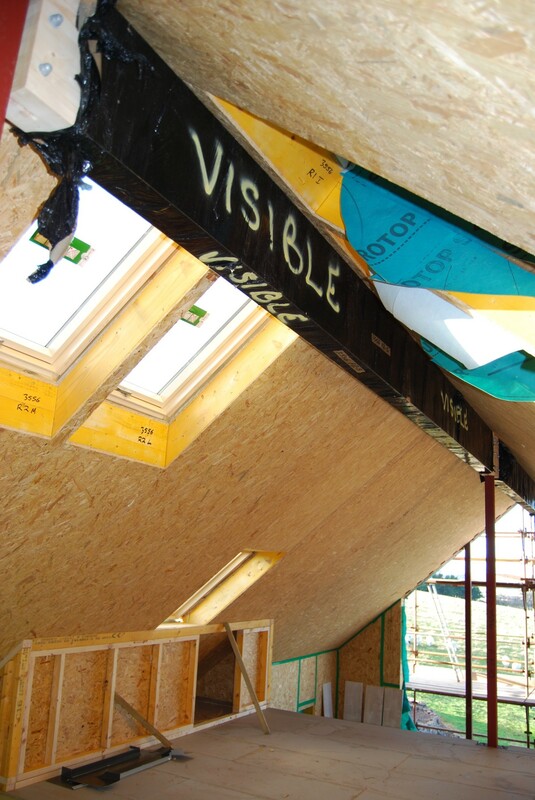 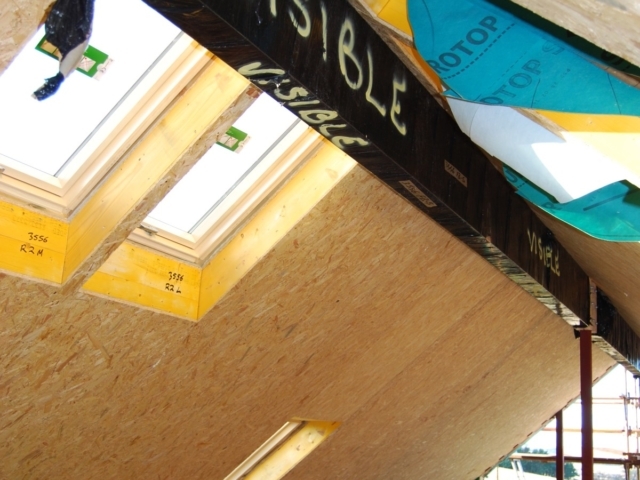 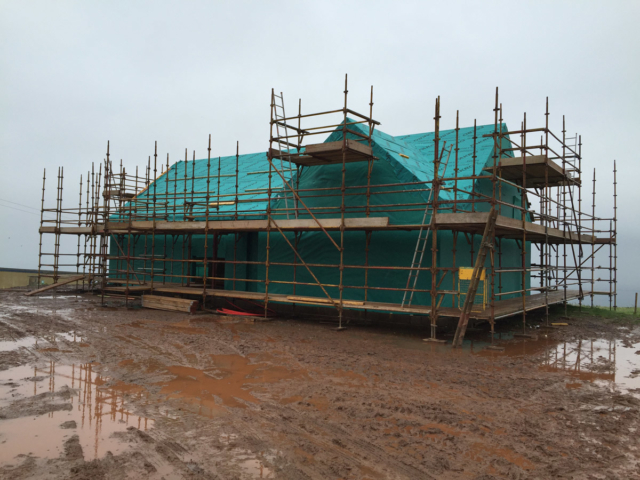 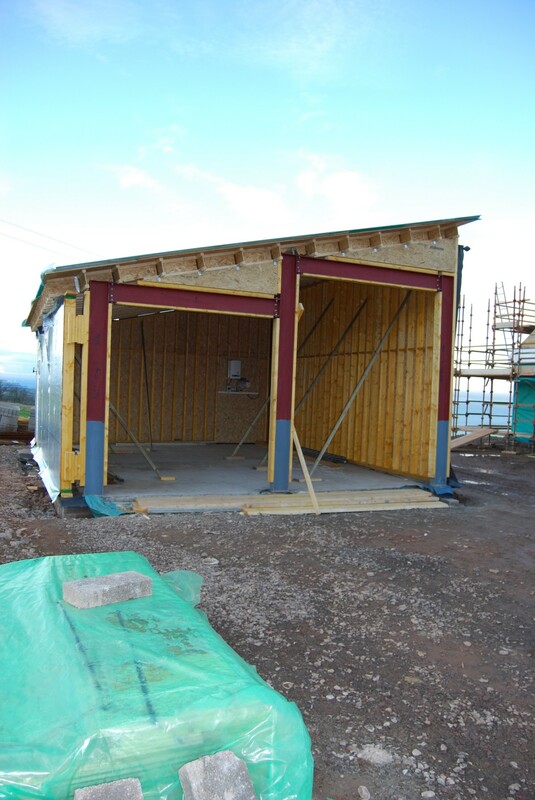 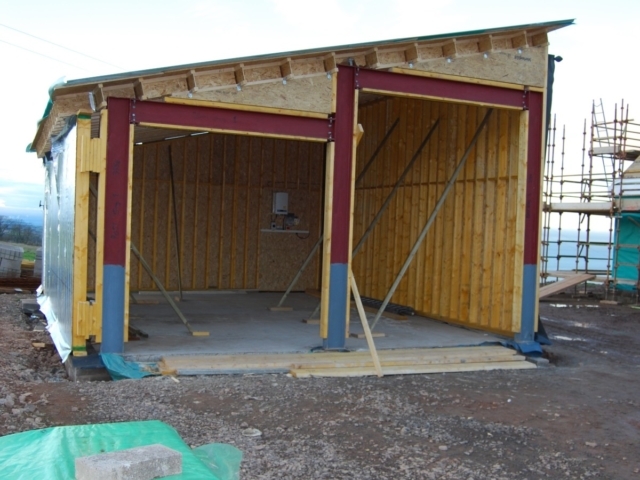 Currently, the SIPs Self Build is wind and watertight with the large garage completed. 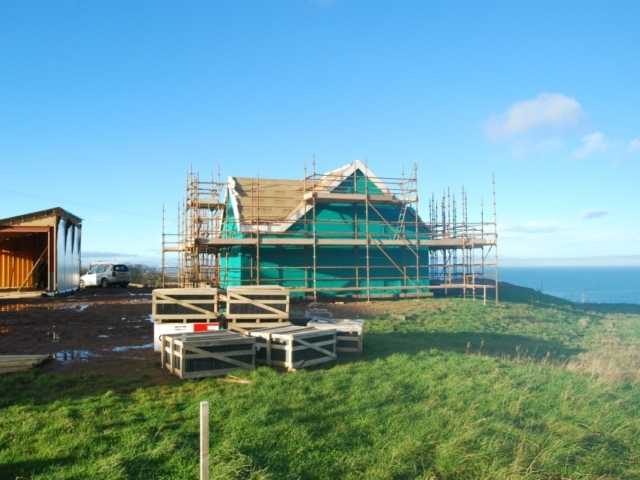 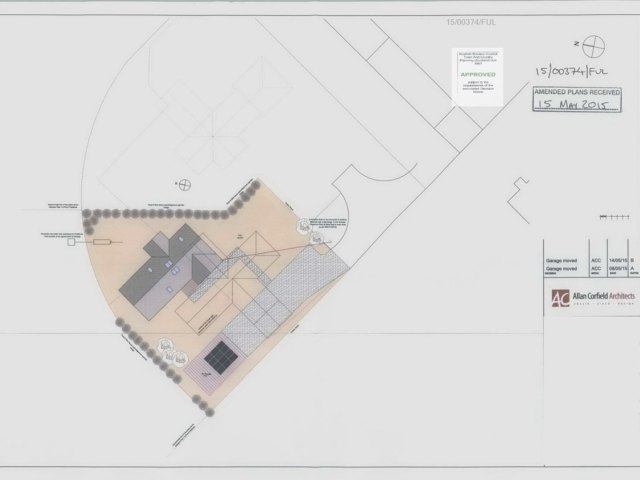 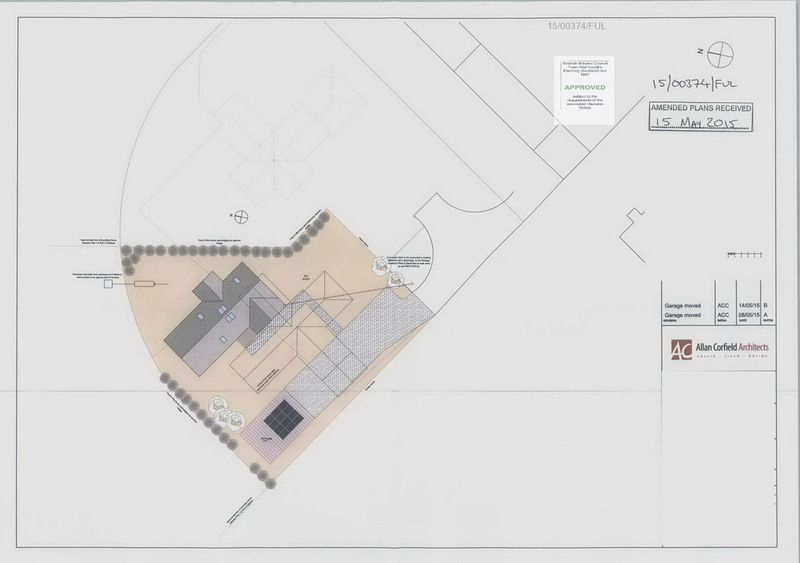 The house is scheduled for completion early 2016.